Imagine living in this this lovely rural setting among estate homes within 4 miles of town in the recently named, fastest growing county in the state of FL. 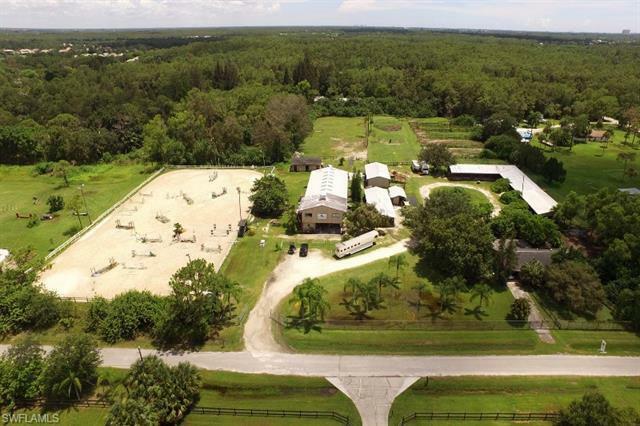 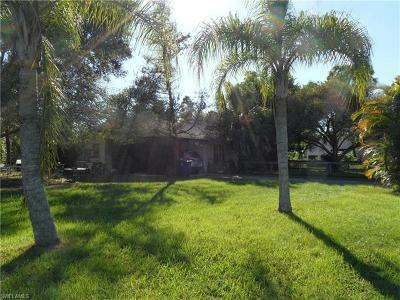 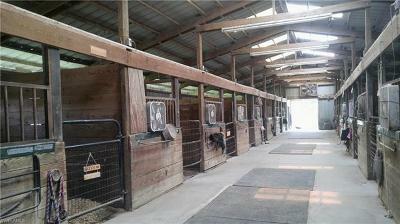 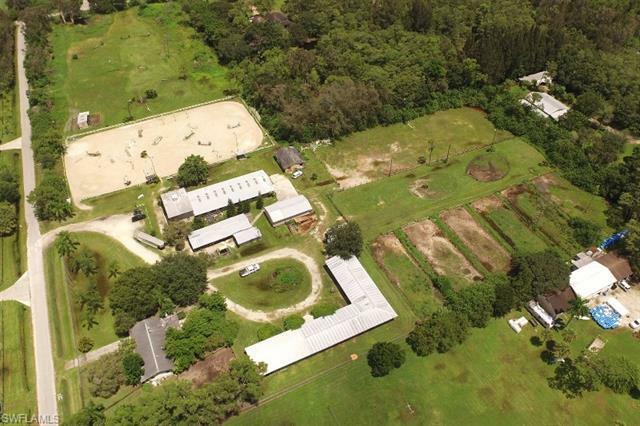 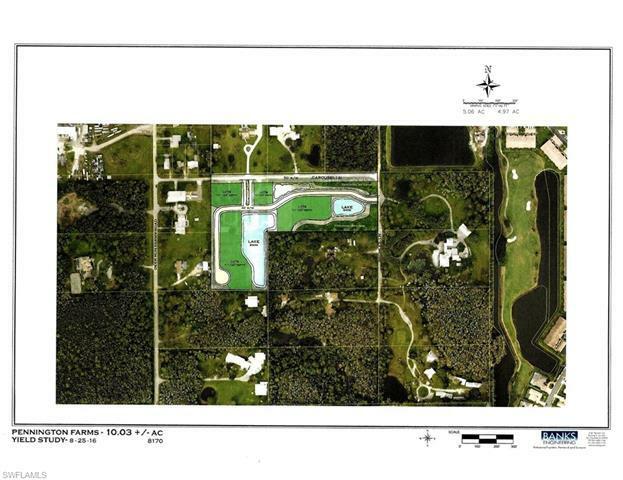 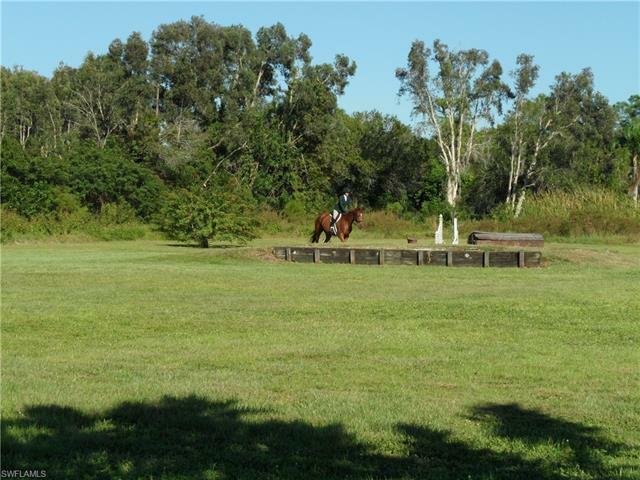 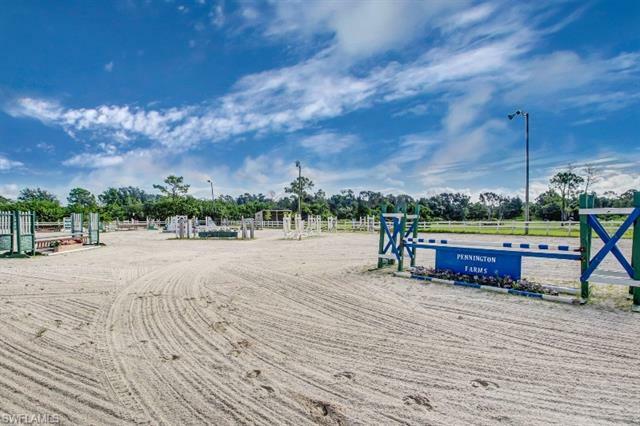 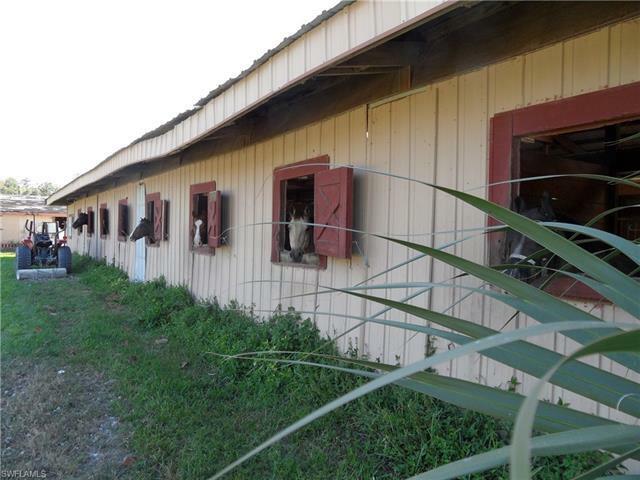 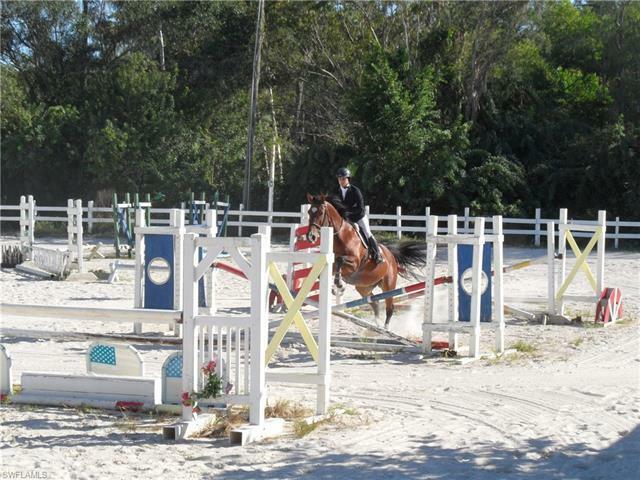 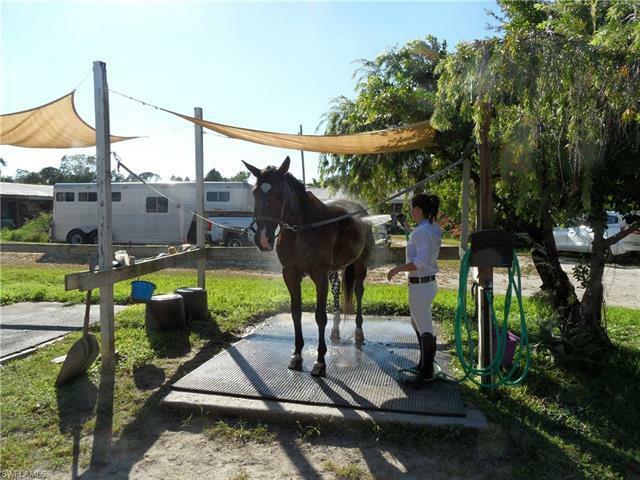 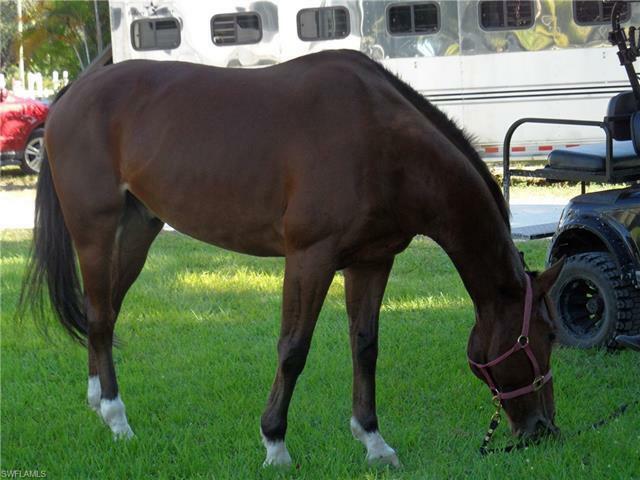 Fort Myers is home to an ever expanding equestrian community. 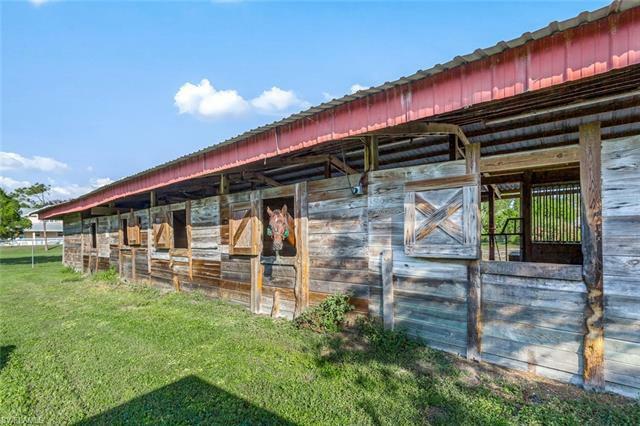 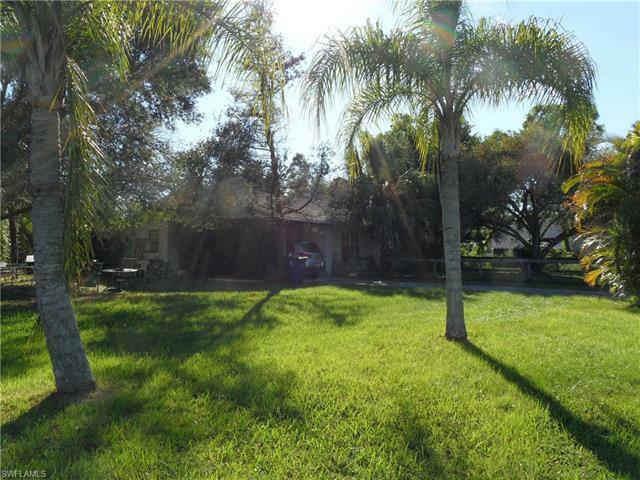 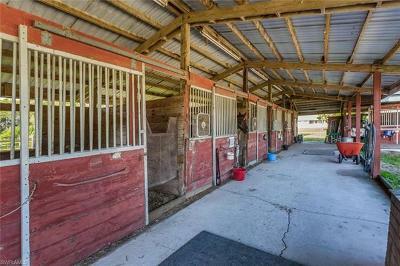 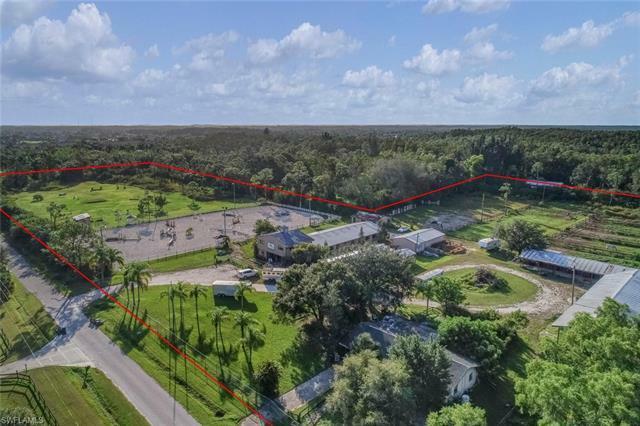 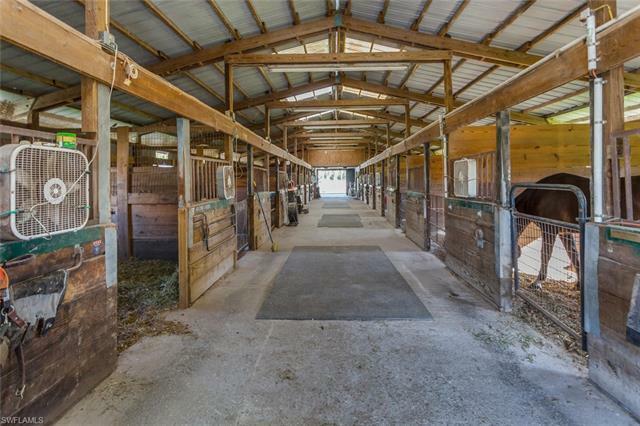 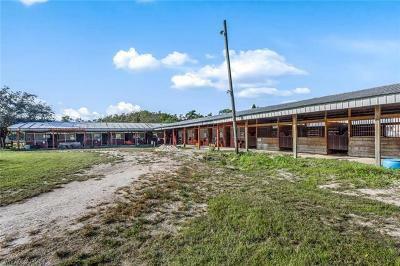 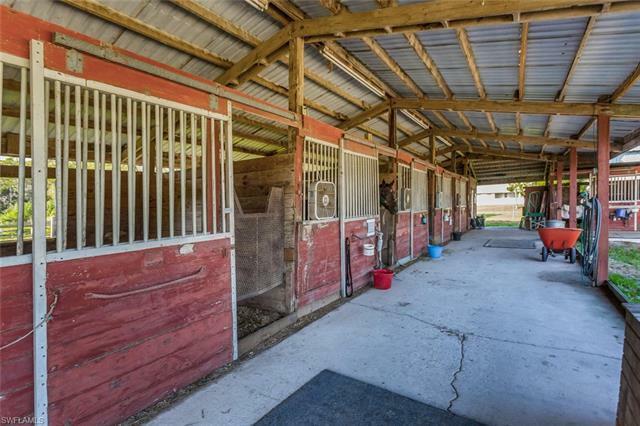 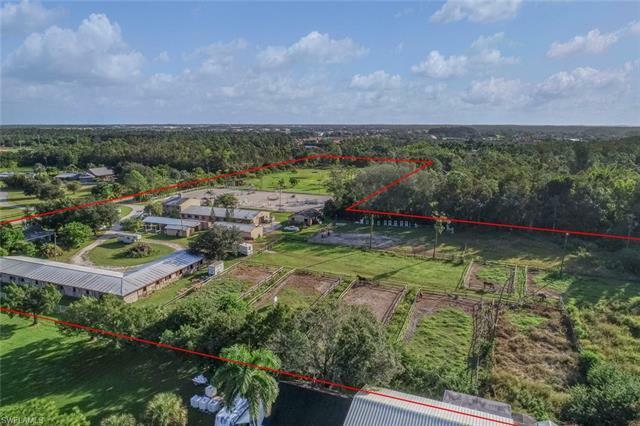 This beautiful, completely fenced, 10 Acre property INCLUDES the adjoining property at 10680 Bromley (PID 05-45-25-00-00012.0190) This fabulous acreage includes a rental apartment above the stables, 30 stall horse stables, tack rooms, feed barn, equipment barn, dual wash racks, 7 wood fenced paddocks, a "perfect footing" lighted, riding ring, and so much more! So much potential! 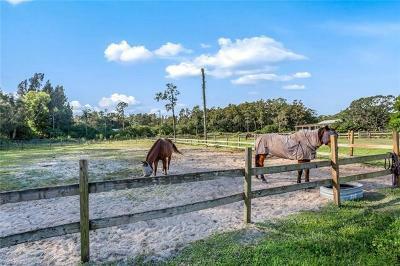 Build a brand new estate home OR take the opportunity to earn income by boarding horses or training students.